Are you looking for a dentist in Renton? 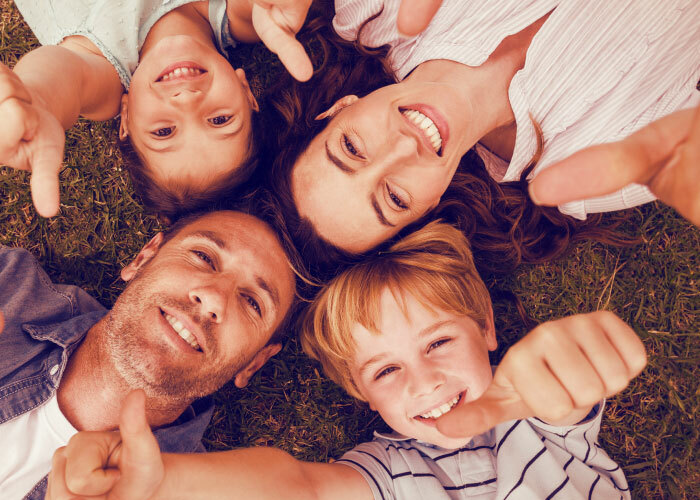 Highland Family Dental is dedicated to providing dentistry with a difference for all ages resulting in patient satisfaction through personalized attention in a state of the art setting for comfortable care, cost containment and uncompromised integrity. Our Renton dentist, Dr. Stephen Cho ensures that our patients are being informed about their oral health condition, and we encourage our patients to use our website as a resource and a useful tool to keep their dental health. If you are in need of a general, cosmetic or family dentist in Renton or surrounding areas, please give us a call to schedule your visit here. I went to Highland Family Dental for the first time this week and it changed completely my perception of what a visit to the dentist can be. Everybody was friendly and I felt really welcome. Jennifer Flach was a college junior when her wisdom teeth started making themselves known. "My other teeth started moving around," she remembers. 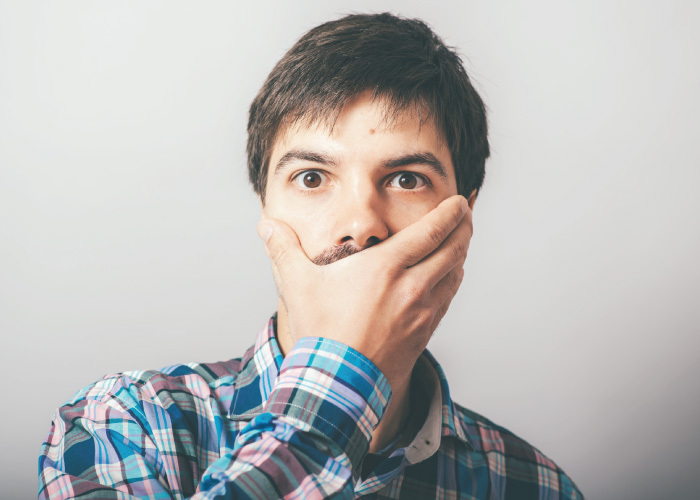 "The wisdom teeth were pushing out and undoing some of the orthodontic work I had done in high school." If you have one or more missing teeth, dental implants can give you the smile you deserve, a smile that matches your natural beauty. It's designed to look and feel like your own teeth. To make an informed decision, it’s important to understand all of your treatment options. 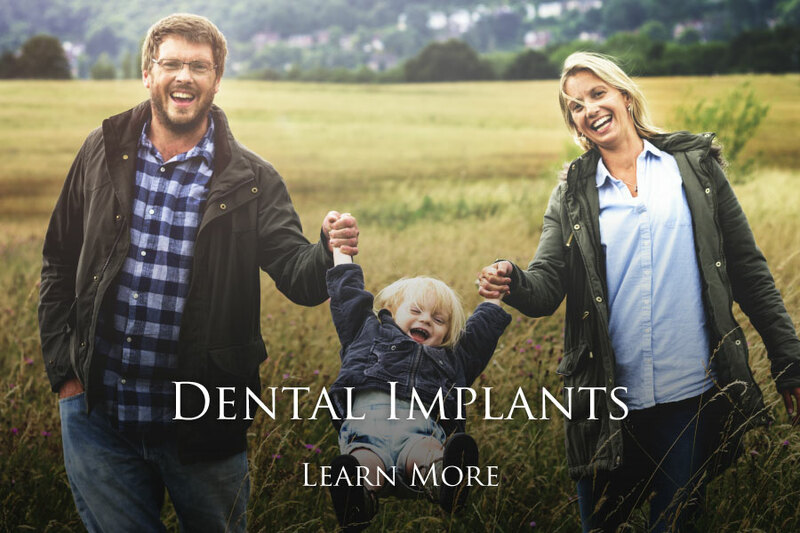 During your implant consultation, we’ll show you exactly what’s involved and answer all of your questions. 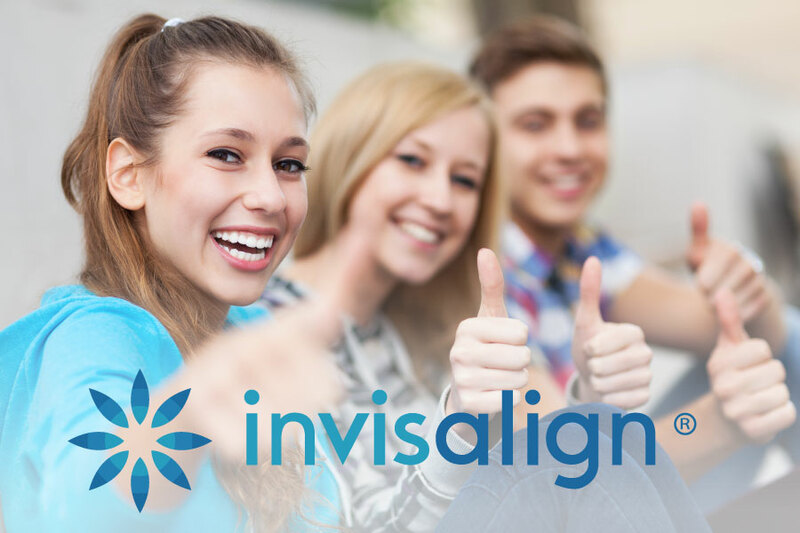 Invisalign is an alternative to traditional wire braces, the customized, clear aligners provide an effective way to straighten your teeth while remaining virtually invisible. 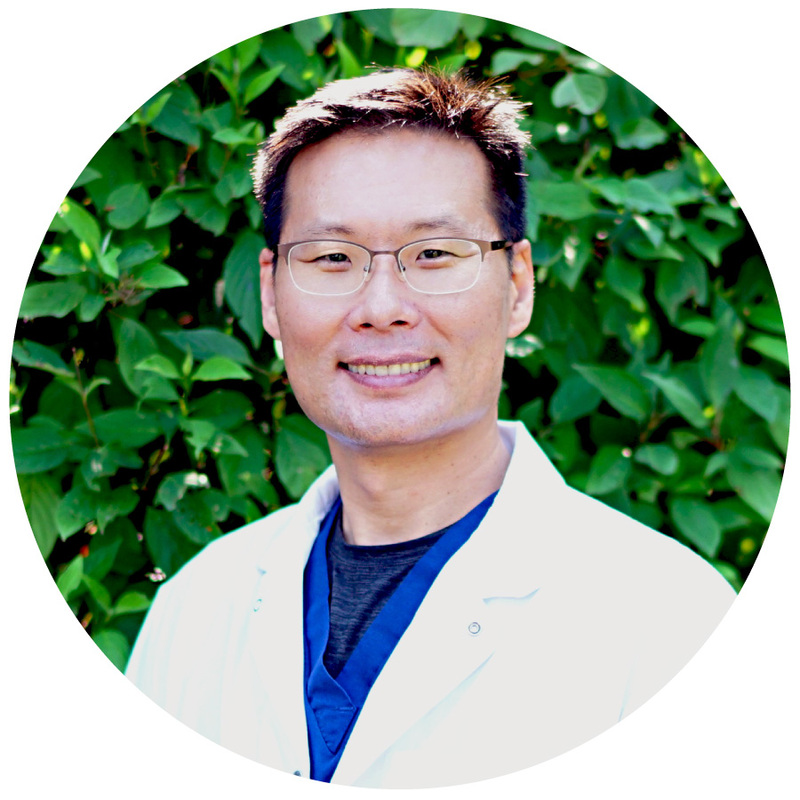 Ask our Renton dentist, Dr. Cho today for consultation! The customized clear aligners provide an effective way to straighten your teeth while remaining virtually invisible. Visiting the dentist is never that much fun, but if you have to go, I recommend Cho!  Dr. Cho is personable, professional, and competent. The staff is friendly and helpful. Give them a try, I think you will be happy you did. All of my family and extended family go to Highland Family Dental for the friendly, quality service. They take the time to get to know our family, who is married to who, and it really feels like they know our stories and care about us as people and community members, not just as patients. Dr. Cho always takes time to answer questions or concerns. You can't find a better more patient dentist anywhere! Dr. Cho worked very professionally, as usual, but also made sure I stayed comfortable throughout the entire procedure. Overall, I love this office and all of the staff. They truly care about their patients! After not having a filling procedure performed for 20+ years, I was extremely nervous about getting a past one replaced. Dr. Cho's entire staff, including Dr. Cho, made me feel very comfortable about the entire process. Great experience, as far as fillings can go. Thank you! Dr. Cho has been my dentist for past five years. He and his staffs are very professional and courteous. I like the new equipments and very clean facilities. The contents of this website, such as text, videos, images and other material are intended for informational and educational purposes only and not for the purpose of rendering medical advice. 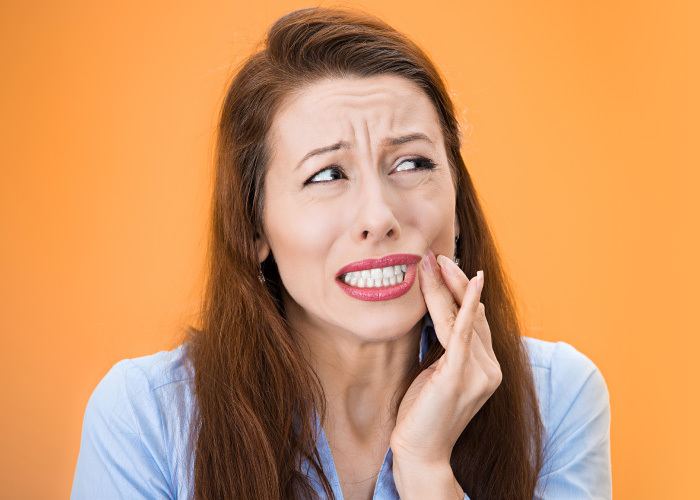 Please contact our Renton dentist, Dr. Stephen Cho for any additional information on implants, crowns, bridges, dentures, root canals, and more. For questions, please call (425) 430-4450.